Don't be an April Fool. Backup your data. 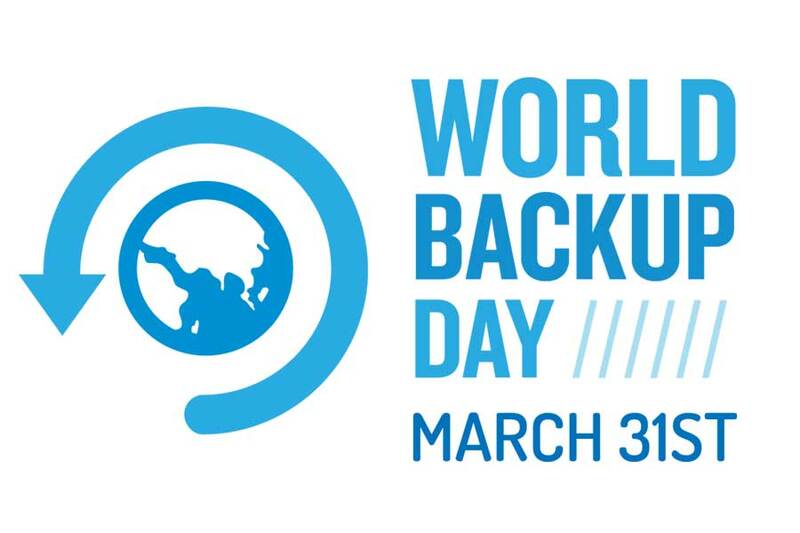 World Backup Day is March 31st. March 31st has been declared World BackupDay. With so much of our lives, photos,and videos being stored in digital form, it is important that we begin to make backups of our precious data. Backing up your data is one of those easy-to-do procedures that many people ignore. People now create and generate over 1.8 zettabytes of data per year.¹ That’s a lot of data that we need to protect!Unfortunately, nearly 30% of people have never even backed up their data.² Backing up your data will protect your life's work when that hard drive fails. 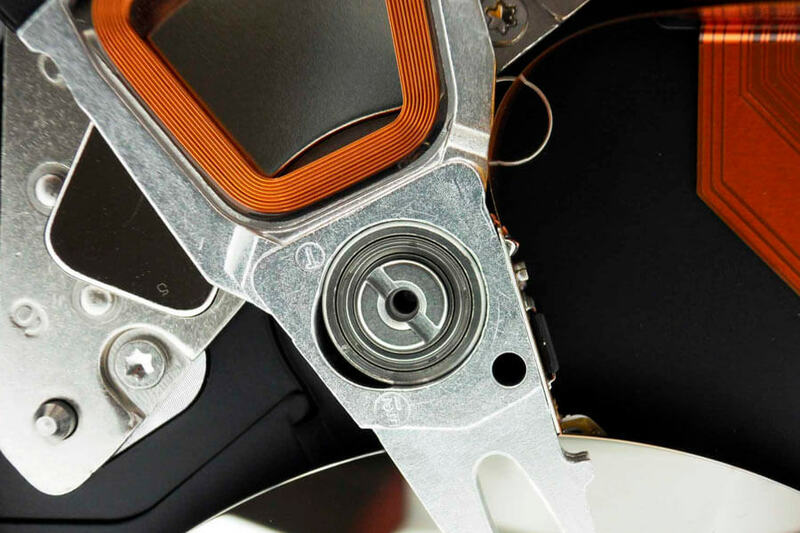 If you are a small business, a data backup can be what saves your company. World Backup Day is here to make sure that people actually start backing up. World Backup Day can easily be observed by spreading the word of data integrity and automatic backup. Share World Backup Day with all your friends and family. 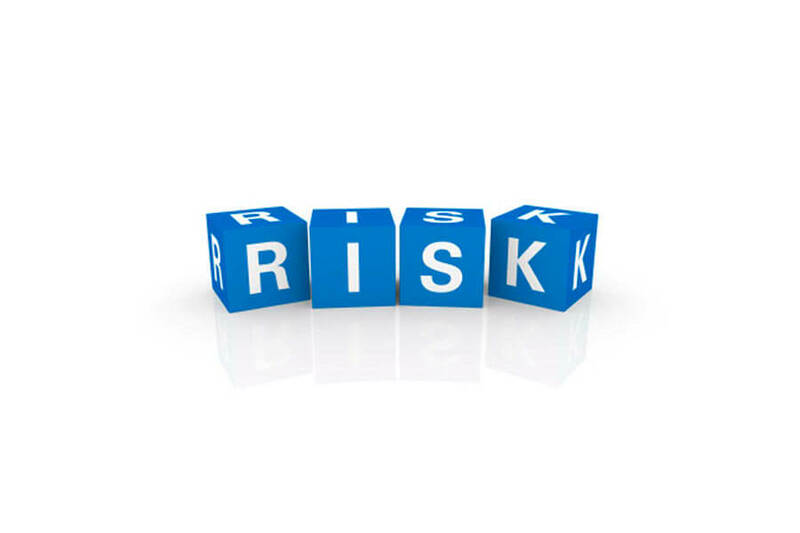 The virtues of both local and offsite data backup sites should be extolled. People should relay and take heed of the tales of devastating data disasters like the loss of an entire season of a children's television series³or the near complete loss of customer data by Microsoft's & T-Mobile's Sidekick.⁴ Even Pixar accidentally lost nearly 90% of the animated film Toy Story 2 to an errant computer command.⁶ So sad, all they needed was a proper backup plan that included regularly testing the data restores. Already have a backup procedure in place? If you don’t, consider making a plan to protect your data. One should also check (and then recheck) your backup restores on World Backup Day to see if they actually work. After all, a backup plan that doesn't work isn't much of a backup plan. World Backup Day was chosen to be the day before April 1st (April Fools) in order to drive the message that one should backup all those pictures, spreadsheets, love letters, cat pictures, & important financial documents before it's too late. • Local backup: An external hard drive that can be easily retrieved at home. • Having both local and offsite backups gives you piece of mind knowing your files are safe and secure. • Check your backup procedures & restores to make sure everything is up-to-date and working.